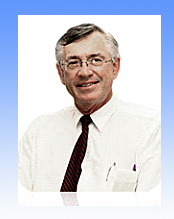 Dr Kenneth Leahey Graduated in 1968 and obtained his surgical fellowship in 1976. He also has a diploma in skin cancer surgery which he obtained in 2008. He has over 30 years general practice experience but he now confines his practice to skin cancer and hand surgery. 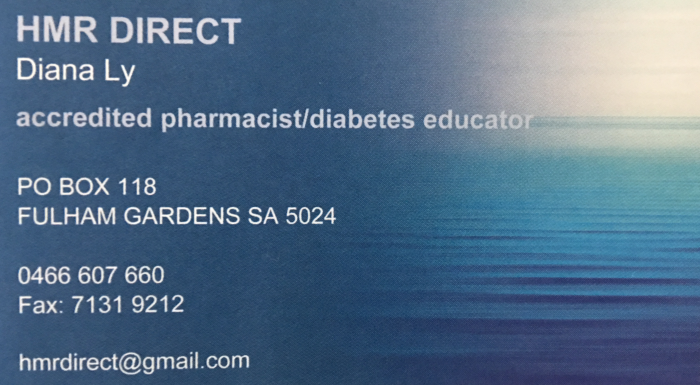 Dr Wilson has worked in psychiatry since 1988(mostly in the Western Suburbs) and has run a part time private practice in the Western Suburbs since 2003. He also is the Unit Head for the Western Community Mental Health Team and a Senior Lecturer for the University of Adelaide. He is an accredited member of the RANZCP Faculty of Consultation-Liaison Psychiatry and also Addiction Psychiatry. In addition to his base qualifications in medicine and psychiatry he has post graduate qualifications in psychological medicine, neuropsychopharmacology and medical administration. He deals with all areas of Adult Psychiatry and has a special interest in chronic depression, psychopharmacology and all phases of schizophrenia. He does not see people who are less than 18 years old and does not see people purely for legal or other reports although will provide them for established patients. 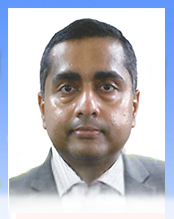 Dr P.K.Shibu Nair is a senior Consultant Geriatrician and Physician primarily based at the Queen Elizabeth Hospital. He did his specialist training in UK at Cambridge University Hospital, and worked there as a consultant before moving to Adelaide. He is a Fellow of the Royal Australasian College of Physicians, the Royal College of Physicians London and Senior Clinical Lecturer, Adelaide University. 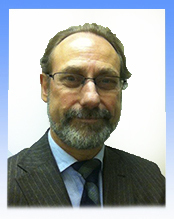 He has considerable experience in acute care of the elderly, fall and fractures, movement disorders, dementia, delirium and complex psychosocial management issues. He runs the Older Person’s multidisciplinary Falls and Parkinson’s clinic at the QEH and is the clinical lead for the Falls and Ortho geriatric service across CALHN. He regularly supervises hospital clinical audits and registry for quality assurance work and has research interests in bone health, falls and fractures having published and presented his work at various international forums. Dr Anthony Ciccocioppo is a general surgeon with a strong focus on colorectal surgery, colonoscopy, endoscopy and advanced laparoscopy. 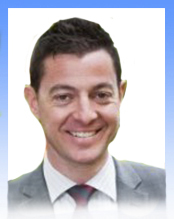 He completed advanced training and post-fellowship training in Adelaide in 2012 and has since amassed experience as a rural general surgeon, most recently at Port Lincoln. Along with Colorectal surgery, Dr Ciccocioppo maintains a broad scope of practice and can advise about and manage general surgical conditions including general abdominal and colorectal pathology, vasectomy and scrotal surgery, skin and soft tissue surgery, hand conditions such as carpal tunnel syndrome and trigger finger, varicose veins and ingrown toenails. Dr Ciccocioppo has a special interest in advanced laparoscopy, particularly laparoscopic hernia repair and colorectal surgery . 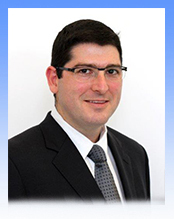 Dr Nick Pourgiezis graduated from the University of Adelaide in 2000 with a Bachelor of Medicine and Bachelor Surgery (MBBS) in addition to being awarded a higher degree in Orthopaedics and Trauma (BMedSci). 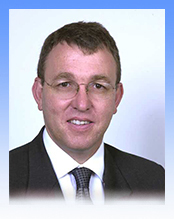 He completed Orthopaedic Specialist Training obtaining fellowship of the Royal Australasian College of Surgeons in 2008. Subsequently Nick expanded and refined surgical techniques during 18 months of post fellowship training working with experts in Sydney, Belgium and the United Kingdom in addition to visitations to centers of excellence in other parts of Europe and the United States. He is past President of the South Australian and National Orthopaedic Registrars Associations and remains a very active member of the Royal Australasian College of Surgeons and the Australian Orthopaedic Association. He is committed to teaching of junior surgeons, Orthopaedic research and public practice maintaining a Senior Visiting Orthopaedic Specialist position at the Queen Elizabeth Hospital. Areas of special interest are Knee, Hip and Shoulder Sports Injuries, Reconstruction and Joint Replacement utilising the latest surgical techniques and instrumentation. While still performing conventional total knee replacements Nick is also one of a selected number of Orthopaedic Surgeons offering knee replacements using Patient Specific Instrumentation improving surgical efficiency and improving patient satisfaction. 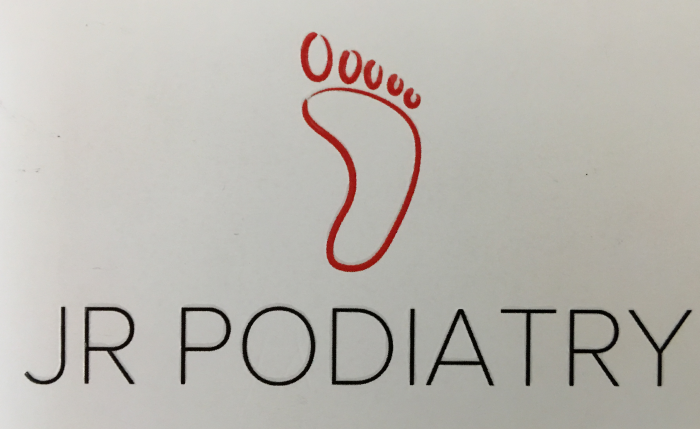 His goal is to return patients to their chosen level of activity in the shortest possible time frame.